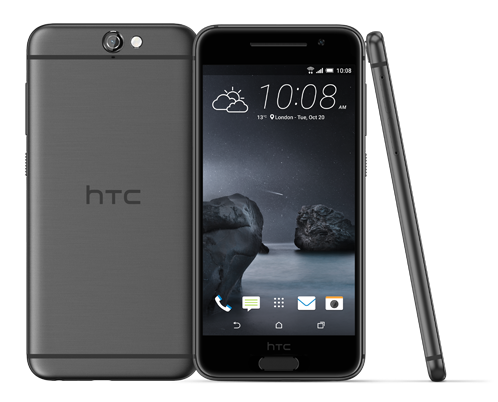 Last year's HTC One A9 was perhaps most famous for being an iPhone clone, but it was also a pretty solid smartphone. With this leak by the famed Evan Blass (@evleaks), it appears that the One A9's successor, the One A9s, will resemble a certain fruit-named company's flagship (no, not the BlackBerry Priv) even more. Blass's source is someone familiar with the phone. Let's start with the name—A9s. Remind you of any naming convention? Need I say more? The A9s with a circular home button. 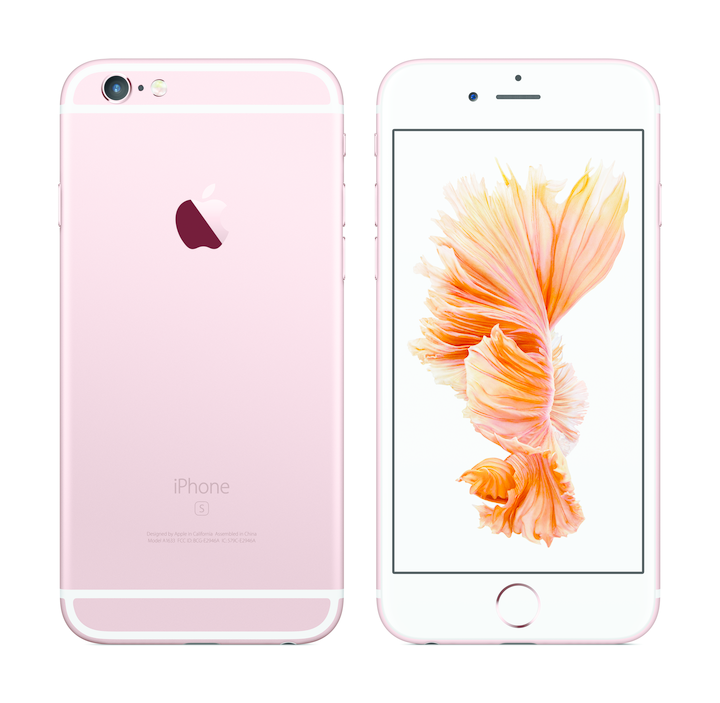 Last year, HTC made some subtle design changes in an attempt to distinguish the A9 from the iPhone 6/6s; however, it has fully embraced the design inspiration with the A9s. The centered rear camera and flash get moved to the top left, the earpiece gets smaller, the front-facing camera slides to the left of the earpiece, and the sensors are now centered above the earpiece—all tweaks that help the A9s look even more like the iPhone. The only things that make it immediately obvious this isn't an iPhone are the fingerprint scanner and large HTC logo on the back. Some other changes include the removal of the HTC logo above the fingerprint scanner and the repositioning of the rear microphone to the top edge. A new black color is also shown off. Other than these pictures, the only things we know about the A9s pertain to its cameras: the rear one will be 13MP (like the A9) and the front one will be 5MP (one MP more than the A9). 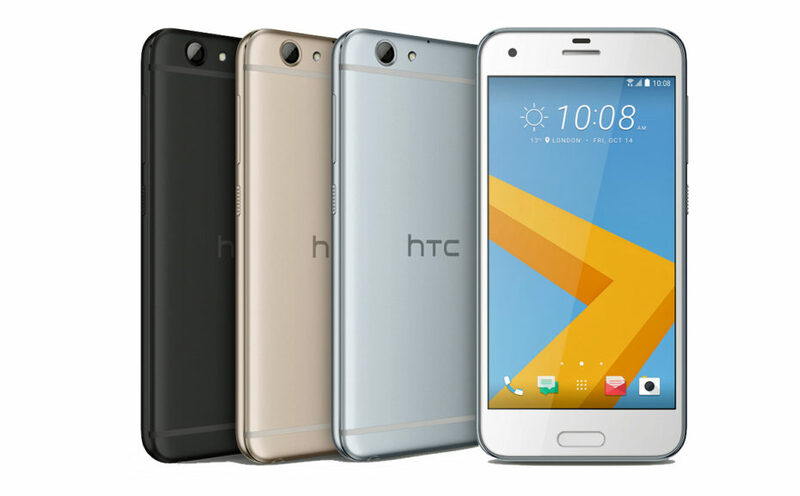 Blass expects the HTC One A9s to launch at IFA in Berlin on September 1st, so we won't have to wait long to learn more about its specifications. Unfortunately, we don't have any pricing information, but hopefully HTC won't sell it at $499 again. The A9 was a nice phone, but not $500 nice.